I am an ardent fan of her unforced writing. If you are a regular at her space you will not miss her reflections and head straight to the recipes. The honesty in the words indeed captivates you. And you guessed it right! I am talking about Rafeeda of The Big Sweet Tooth. A wonderful person who I have met here, and now a close friend. Taking about her recipes, oh they are so drool worthy. When I am not cooking anything for my blog then I do try her Malabar recipe among others and believe me they are just awesome. One such is her Thalaseery biriyani which is now a favorite in the family. Hubby says “please make Rafee’s biriyani” on most weekends nowJ. So do hop over to her space for some really drool worthy recipes. Rafee, thank you so much for agreeing to do the guest post for me. It is truly a pleasure having you over. Time for me to stop now and get Rafee takeover with her recipe. When Rekha emailed me for a guest post, I was excited as well as worried. I have to admit that she is one of the best things that has happened to me as a part of blogging. A very good friend, a down to earth person and a sweetheart. One of that little group of people who has given me a lot of positive vibes in blogging. Even though we live in two different areas, I have always loved my interaction with her. She makes it a point always to leave a comment on all my posts, irrespective whether she has time or no, or whether I have gone over and dropped in a comment or not!!! A little introduction about myself. My name is Rafeeda, and I blog at “The Big Sweet Tooth”. A working mother of two cute girls, a Keralite by heart but with all the zest of a UAEite! Just like my blog name suggests, I have an awful big sweet tooth, which I am trying to push down so that I can control my ever burgeoning weight! I started cooking as a chore, and it slowly developed to be a passion. Now I see it as a perfect stress buster in my otherwise packed life and I thoroughly enjoy it. Kerala, for me is a land of memories. My childhood has been completely based in UAE. When we were in school, we used to go for around 2 months every two years. Our summer vacations here used to be the rainy season in India – July and August. The heavy rains, the occasional thunders and lightening, the cold winds, the breeze, the electricity cuts, the non-stop chit chats with cousins, the daily visits to relatives, attending dozens of marriages and other functions – those two months used to be so packed with activities that when we came back, it would be with a really heavy heart, which stays on for at least a month. After my marriage – I am from Malappuram and my HD from Kozhikode – our visits became more frequent, at least once a year and irrespective of season. Our first visit to his place was during the hot summers. Believe me, the summers in Kerala are really “unsahikkable” – if there is a word like that! Haha… please don’t go to the Oxford, you wouldn’t find it there because the word is in “Manglish” – Malayalam English!!! It just means unbearable. The heat and the endless sweating were just too much for us to take. Having seen Kerala only during the rains, the summer was a literal shock for me. Being a newly-wed towards his side meant full day of “salkaarams” – visiting relatives for food for breakfast, lunch, evening and dinner!!! Each time we would move from one place to another, the immense and sapping heat used to make him stop his vehicle on the roadside for something cold to drink. That is when I first tried what is called “karimbu juice” or sugarcane juice, and I must say I was hooked onto it forever. Now whenever we go back home, and I catch hold of a cart that sells karimbu juice, I would instantly scream to stop the vehicle and gulp down at least two tall glasses of it. So when I was given a foot long piece of “karimbu” or sugarcane by a dear friend, all I wanted to do with it was to make karimbu juice. I can’t bite and eat, lest one of my “Big Sweet Tooth” fall down!!! I knew what all goes into it, but didn’t know how to proceed with it. This postthat I found online was really helpful. Without wasting much time, I put myself to work. Start by peeling off the outer skin of the sugarcane. It is a little bit of work, but what you need to do is run the knife slowly at the edge and pull it down, so that it peels. 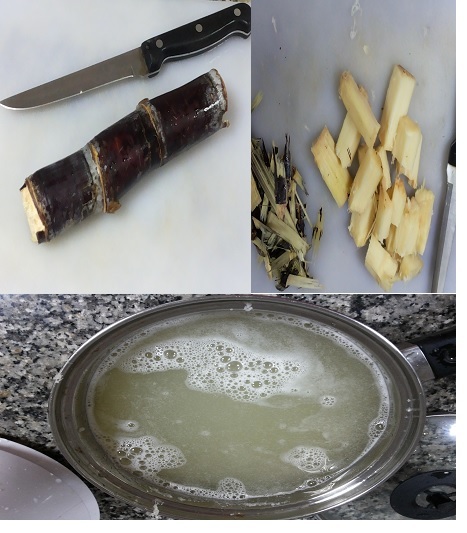 I cut the sugarcane into three pieces – you need a really sharp knife to do it – and peeled off the skin per piece. Peeling off the outer thinly will also do. Once peeled, chop into medium sized pieces. Add the pieces along with the ginger, lime and cold water into your blender and blend on high speed for a couple of minutes till the ingredients are all well mashed up. Pour through a sieve into a jar and squeeze off the additional liquid from the blend sugarcane till you cannot squeeze anymore!!! Check for sweetness and add sugar if necessary. 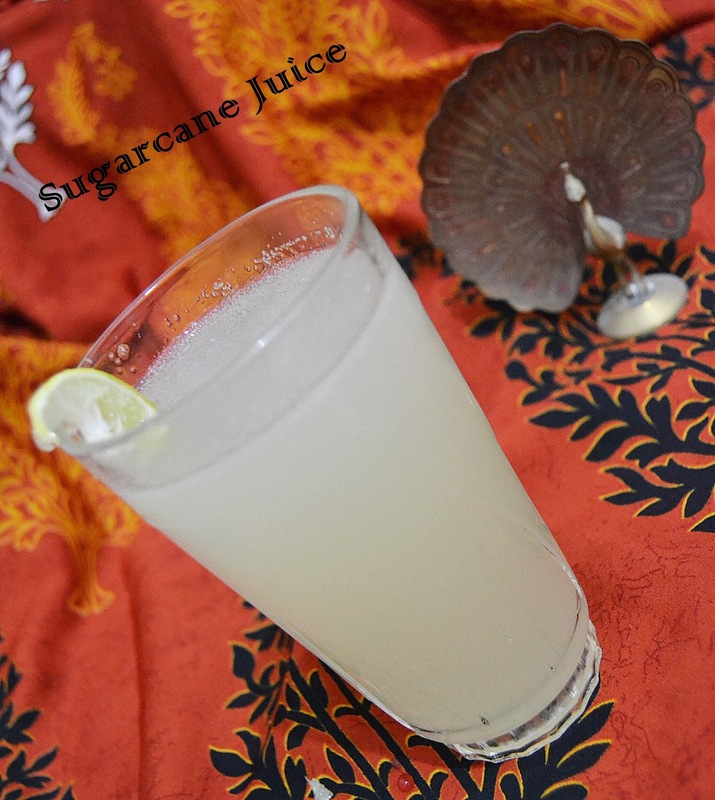 The sugarcane I used was not very sweet so I added a couple of tablespoons to reach the correct sweetness. Serve cold and enjoy!!! I know it is not much of a recipe, but rather a post of memories, but for Rekha, I wanted to do something that would be close to my heart and I so sincerely thank the friend who gave me that sugarcane and gave me the chance to do this nostalgic post for a dear friend. 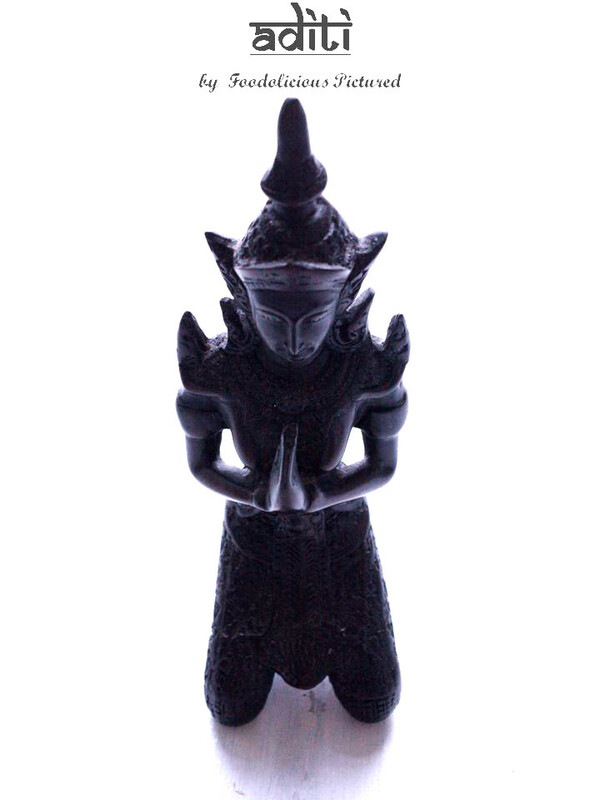 Thank you so much Rekha for having me around in your beautiful space… It was a pleasure doing this post for you!!! Thank you Rafee for sharing a recipe that is so close to you and beautiful memories. Wish you all the very best and stay blessed always. 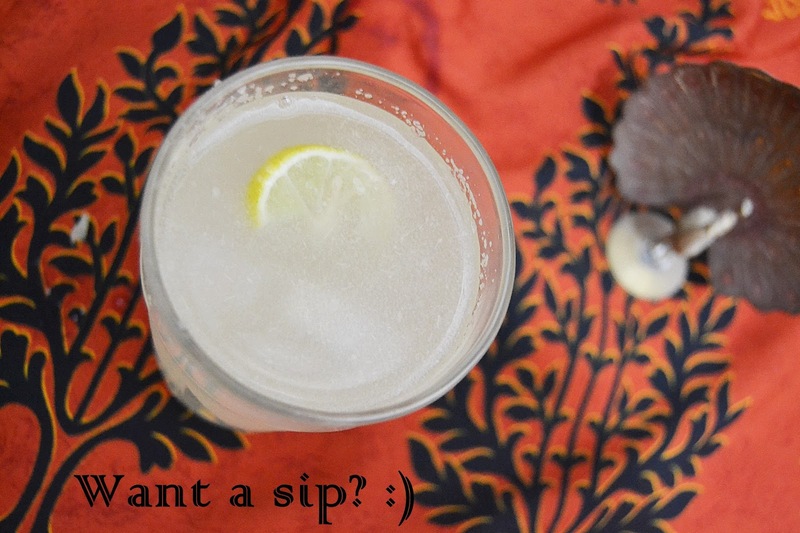 Dear friends/readers, hope you liked the post and recipe. We are looking forward to hearing from you and thank you for your time. Two sweethearts together! Yes thats what Rekha and Rafee are..must say these two ladies are our very first source of encouragement and success when we started off our blog. 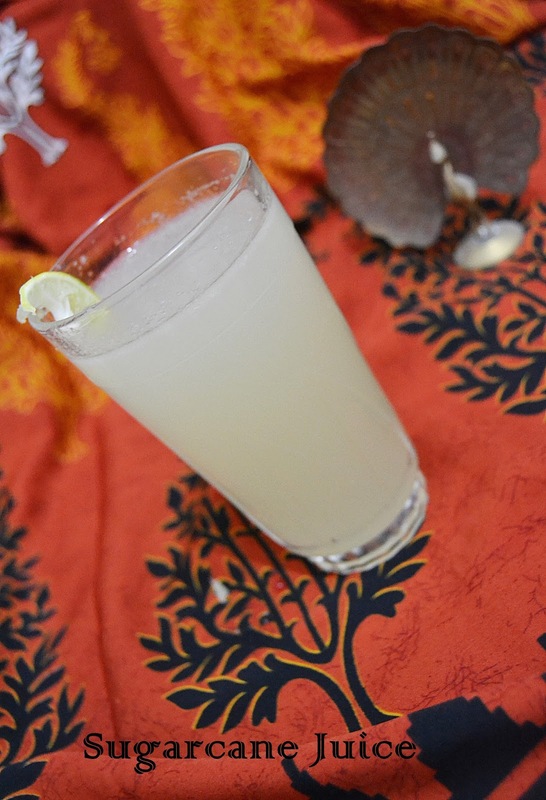 Karimbu juice…its now that I realise that its been ages since I have had this. Awesome! I love Raf's recipes especially the different types of biryani recipes. And this sugarcane juice is also inviting. Wow ! So well written post ! Kudos girls…. Beautiful post Rekha & Rafee. Though the recipe is simple but the memories associated with it are cherished forever. This is how I relate my food & believe food & memories go along each other. Inseparable. Rafee, summers are unsahikkable I know how it is to deck up from head to toe and end up looking like you swam a river to reach for salkarams.I only wish the karimbu juice man made it more hygienically by shooing atleast 2-3 flies from the 100s sitting there 🙂 Love the way u say on eating karimbu seriously me too scared of tooth falling off :)Lovely post dear enjoyed reading it. Lovely post.. Thanks for sharing the post.. I never know it can be made in blender..
thank u all so much for those lovely words… haha meena, great to know… nithya, it was the first time i tried in the blender and i was pleasantly surprised that it got crushed so very well! Hey! for me karimbu juice was one which we always buy from the juice shops. But this is awesome. Karimbu juice at home!! You need a lot of patience to make it. Good job Rafeeda and Rekha. two of my favorite bloggers. You two I am jealous- jk ;- )) Loved the introduction Rekha, yes, I love here heart being written in her words too. And also the biriyani. Karimbu juice looks wonderful, but I am not at such luxury to get a footlong piece here. Great post lovelies. Great post Rekha and Rafeeda, Love it, I too made it at home, very nice one.